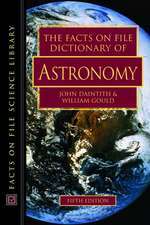 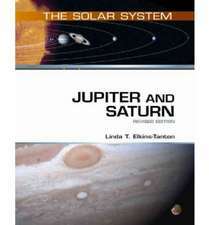 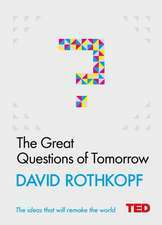 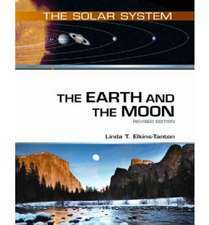 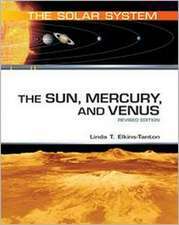 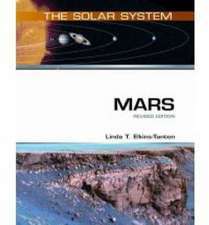 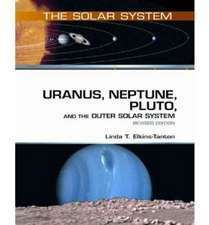 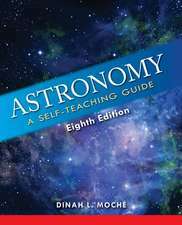 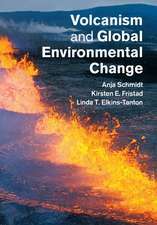 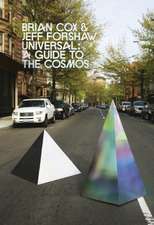 Discusses the solar system bodies that are not one of the nine planets or their moons, including asteroids in the main asteroid belt as well as throughout the rest of the solar system, comets from both the Kuiper belt and from the much more distant Oort cloud, and the interplanetary dust left in their wakes. 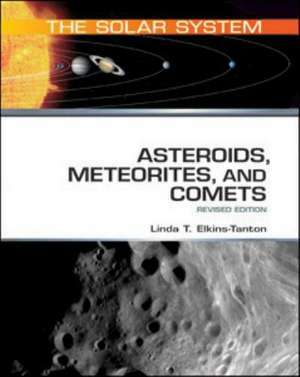 Also discussed are the discoveries of various asteroids, the nature of meteorites and impact craters, the orbits, sizes, and compositions of asteroids, along with the correlations scientists have made between meteorite classes and asteroids. 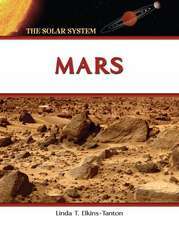 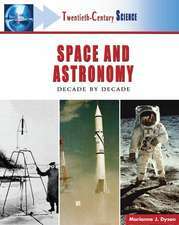 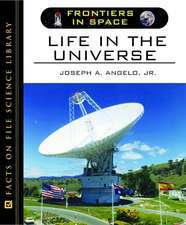 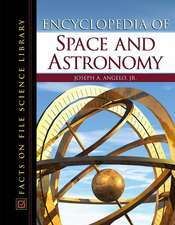 Life in the Universe Jr. Angelo, Joseph A.
Encyclopedia of Space and Astronomy Jr. Angelo, Joseph A.